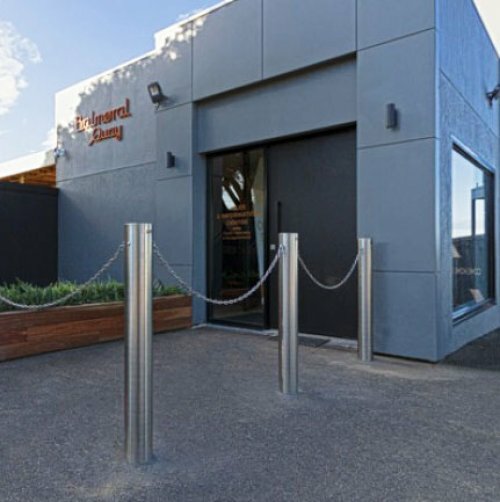 -Perfect for high-end building applications. 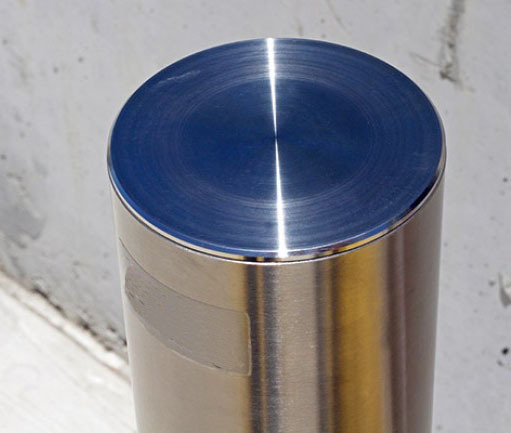 -Made from 316 grade polished stainless steel. -90 or 140mm surface mount available. 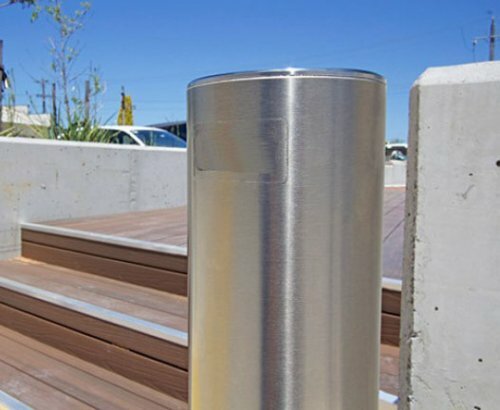 Novaproducts Stainless steel bollards are a perfect option for classy archtiectural applications. Made from 316 Stainless Steel these bollards are made to last. What Date and Time Suits You Best?